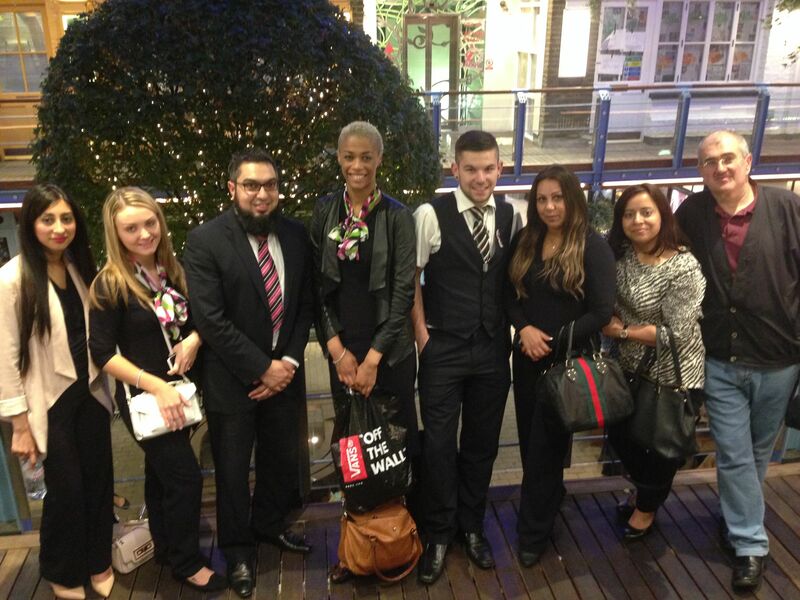 To celebrate their first birthday, the team at Barking Specsavers all headed out together for an evening meal. Team members, Noreen Ghaffar, Stephanie Pigeon, Mohammed Rehmani, Gianna Registe, Owen May, Micheline Bilardo, Sonia Persand and Samir Kurdi, enjoyed some birthday cake before going out to dinner. The majority of the team have been in the store since it opened so it was a real milestone and celebration to be had. Store director, Mohammed said: ‘We wanted to mark the occasion and celebrate a year in the store together. I have such a hard working team and we’ve achieved a lot over the last year together, so it was a great celebration.